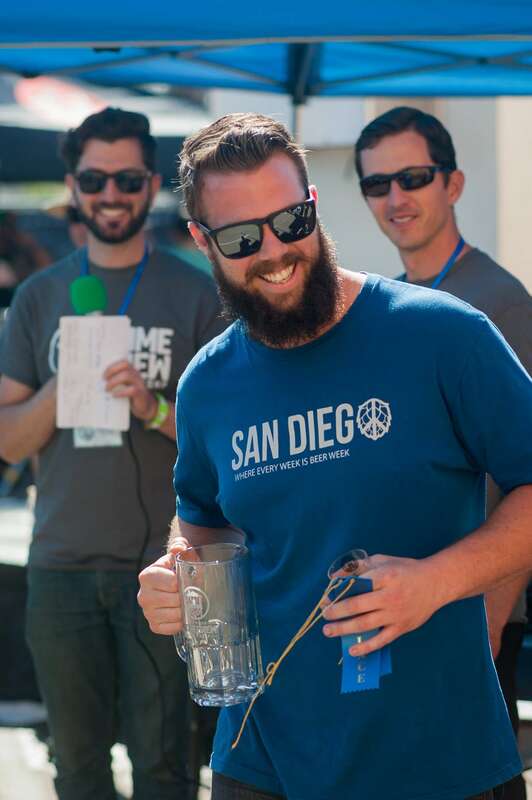 The 2nd San Diego Homebrew Fest was another success for many reasons. Most notably, we raised funds for a great local cause that is vital to the future success of our neighborhood – extra curricular activities for a local elementary school. Friends of Jefferson Elementary, the event organizers, raise funds help teachers cover the costs of valuable supplies and learning experiences that are not funded otherwise (other than the teacher’s pocket, of course). The event also gave 40+ homebrewers, cider makers, and craft breweries the opportunity to connect with community and spread their passion. 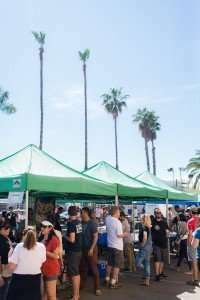 This is perhaps our favorite example of how the hobby of homebrewing can bring people and communities closer together. Homebrewers attended with their friends and family to share their wares, and talk about their beloved hobby with attendees. All guests were allowed to vote for their favorite homebrew/cider. This session was judged/coordinated by members of the Beer Judge Certification Program, as well as esteemed members of the brewing community. Entries were grouped into similar categories when necessary. 1st, 2nd, and 3rd place awards were granted to the top three of the entire competition. These entries were selected from the top 2-3 beers from each group. We also awarded ribbons to the beer with the most points in each group. 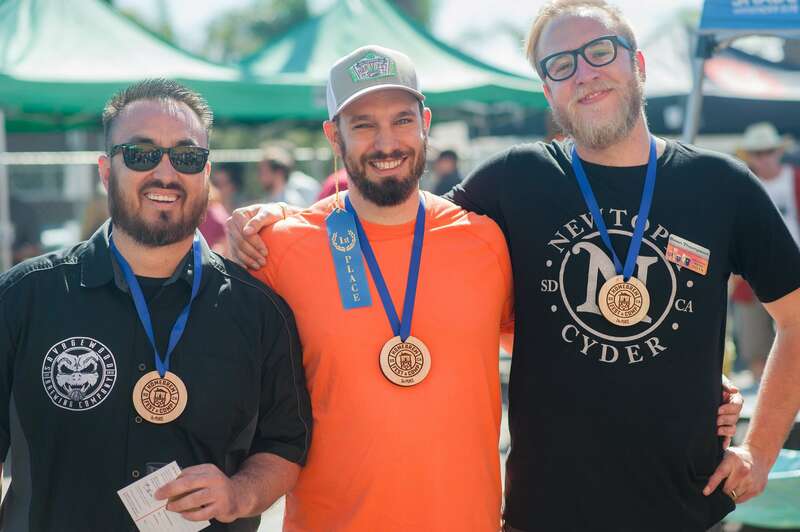 The following brewers came out on top of their groups, and advanced to the overall Best of Show (BOS). This award is granted to the crowd favorite. Each attendee placed a ballot for their top pick. The winner this year, by a sizeable margin, was Ben Elson for his Rope Swing: Dry Hopped Farmhouse Ale (NZ hops) – in the Brett Beer category 28A.